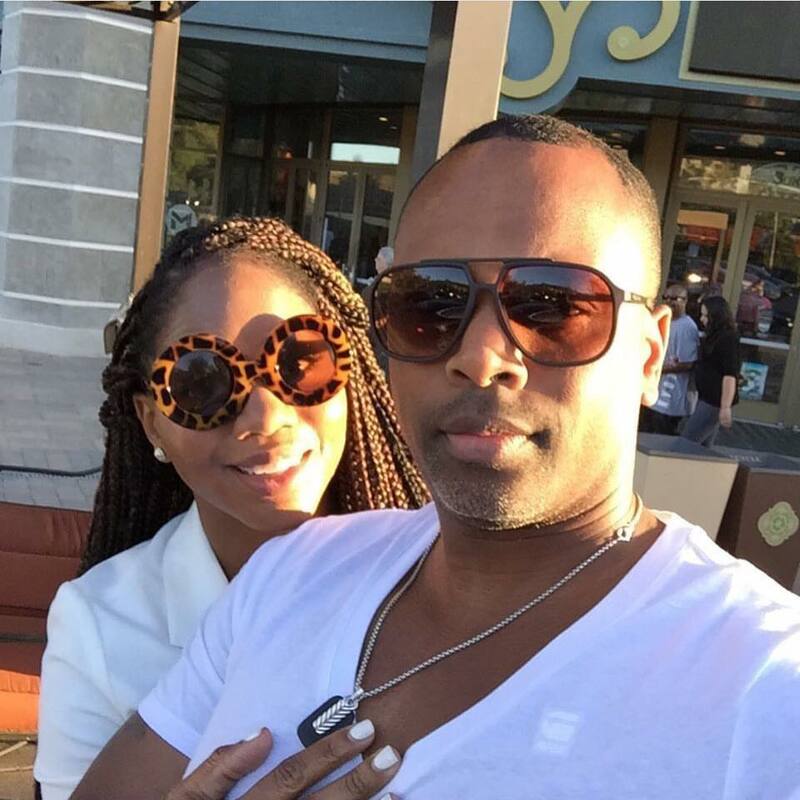 Sarah Jakes Roberts announced the big news…. that she is pregnant! She shared the heartwarming news with her fans and fellow One Church family via Facebook today. “So Touré Roberts and I had a very special first time visitor today at One Church LA. Grateful for all the love and prayers our new addition is already receiving,” the First Lady wrote alongside a photo of her ultrasound. Congratulations to the Roberts’ Family! All rights to the image and quote belongs to the Roberts. This entry was posted in Christianity, News and tagged Sarah Jakes, Touré Roberts. Bookmark the permalink.